Money order’s are considered as the safest payment option, whether you pay for your college fees or any other payment. Apart from the Advantages of Money orders there are some disadvantages of Money orders too. Today I am going to share some of the advantages and disadvantages of Money Order. Please read the article and if you like it please share it with your friends and family. Let us first look at the positive side of Money Orders. Safest Payment Mode: Money orders are the safest payment option, there will be no fraud or stealth of the money as money orders always requires a signature and Photo Identity. If any one found guilty of money order counterfeit there will be $25,000 penalty and jail up to 10 years. Safe to Mail: Money orders can be mailed without any issue. 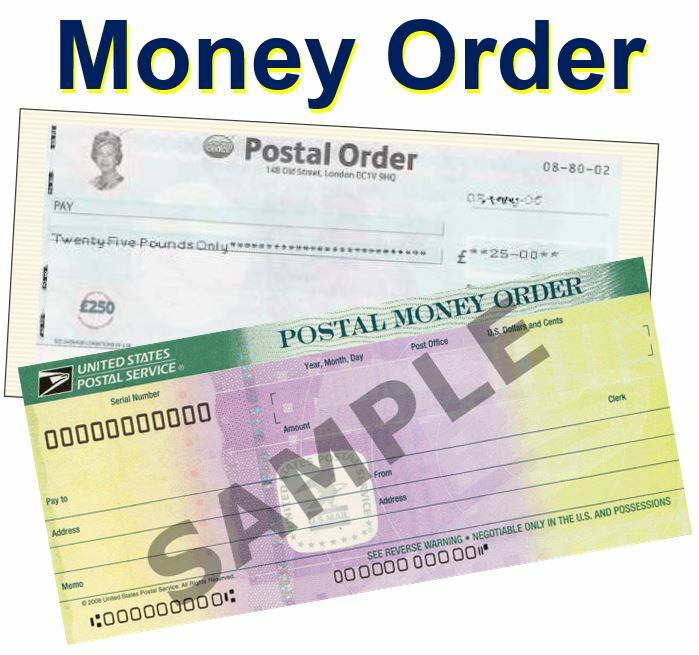 If for some reason the money order didn’t reach the designer location, you can always call the company where the money order was issued and report loss of money order and they will replace your money order with a new money order while banning the old one. Slow time of Transit: Money orders are safe but time consuming, Money orders are mailed by “snail-mail”, I am taking about the traditional method of postal system. It may takes week or sometime months to reach money order to your desire location. Loss: Yes! Money orders can be lost. It’s a piece of paper and can very much slip by the postal agent. And it can be worry for the merchant you are paying and they will ask you for the money order on time. And you have to get a new money order. Stop Payment Fee: If you lost money order or you just have to stop your money order for some reason, then you will have to pay some small fee to stop payment. The fee itself may be more than the money order was purchased for. For example, you bought a $5 money order, and the stop payment fee is $15. To receive your $5 back, you have to pay the $15. Forgery/Fraud: Money order can be forged by thieves. Suppose a thief forges a money order with your name on it as the issuer. The bank eventually discovers the forgery, and reports it to law enforcement. Law enforcement will investigate, and you’ll be questioned for suspected fraud! If you receive a money order as payment, the bank may place a hold on your account until the money order clears. This hold may last for two or three days. If you need access to money, your account is frozen. Imagine a person having $50,000 in a savings account, frozen for three days because of a $20 money order deposit. These are some of the Pros and cons of money order, If you have any other information regarding money order please share with us in the below comment section.